Visual Kei band Minus Jin-Say Orchestra is currently performing without its bassist - due to losing contact with him. On March 29th the band announced that they would perform without bassist Ogawa Manjiro because he got the flu and couldn&apos;t stand on stage due to his bad condition. They were supposed to hold the concerts and instore events from March 30th to April 7th without him but it was expected that he will return afterwards. Unfortunately that wasn&apos;t the case. 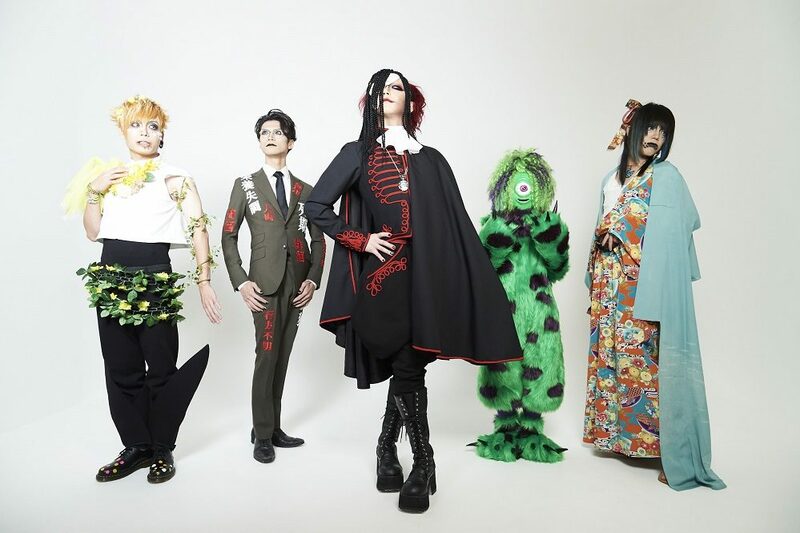 On April 11th they revealed that they have lost contact with Ogawa Majirou and that they will perform with the remaining four members. They will make an announcement if they hear from him again. Minus Jin-Say Orchestra will disband on June 2nd after more than 10 years of band activity.